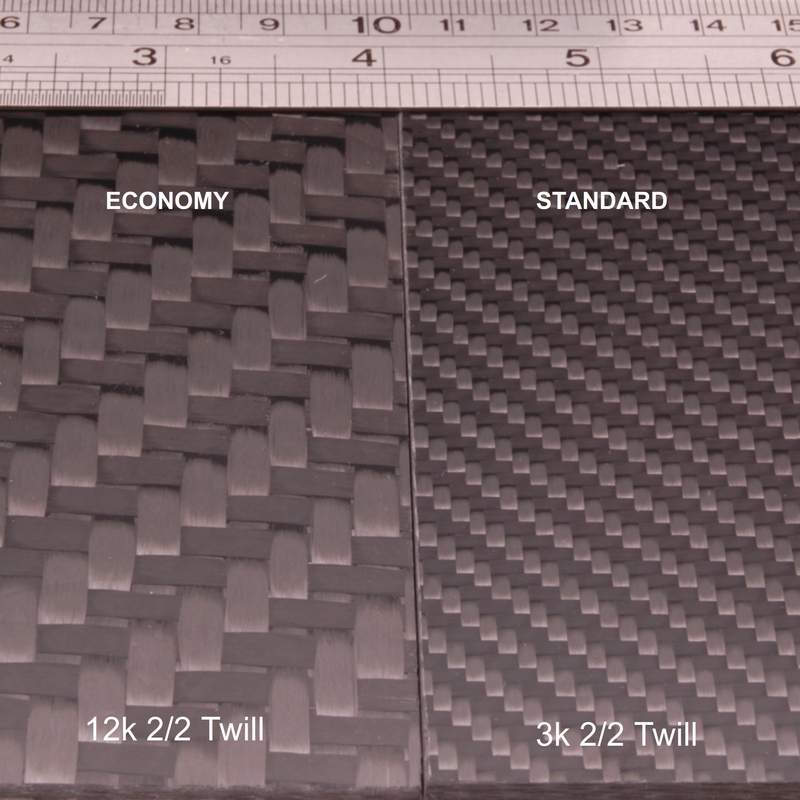 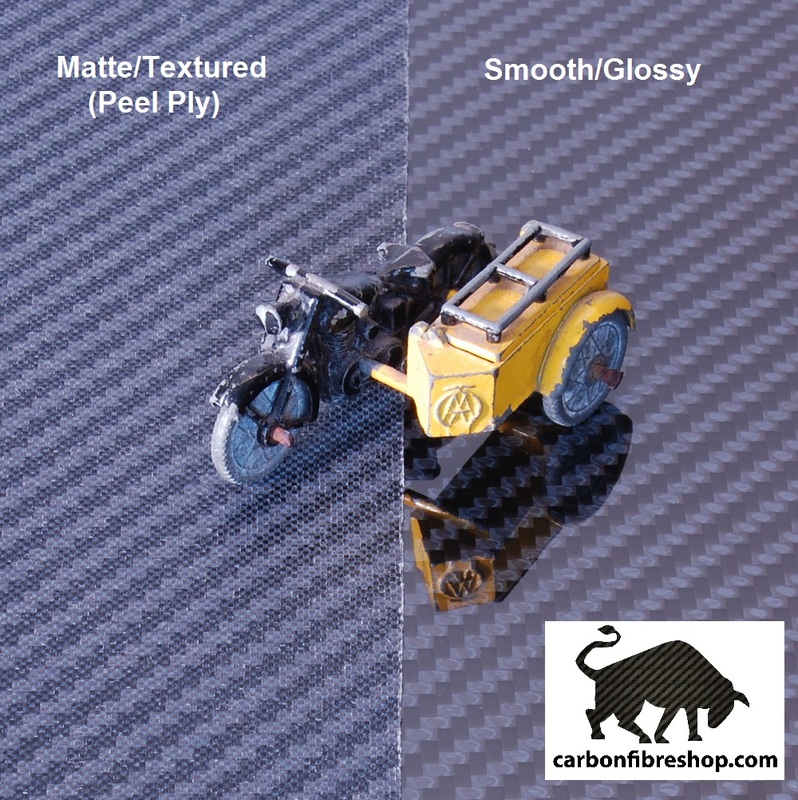 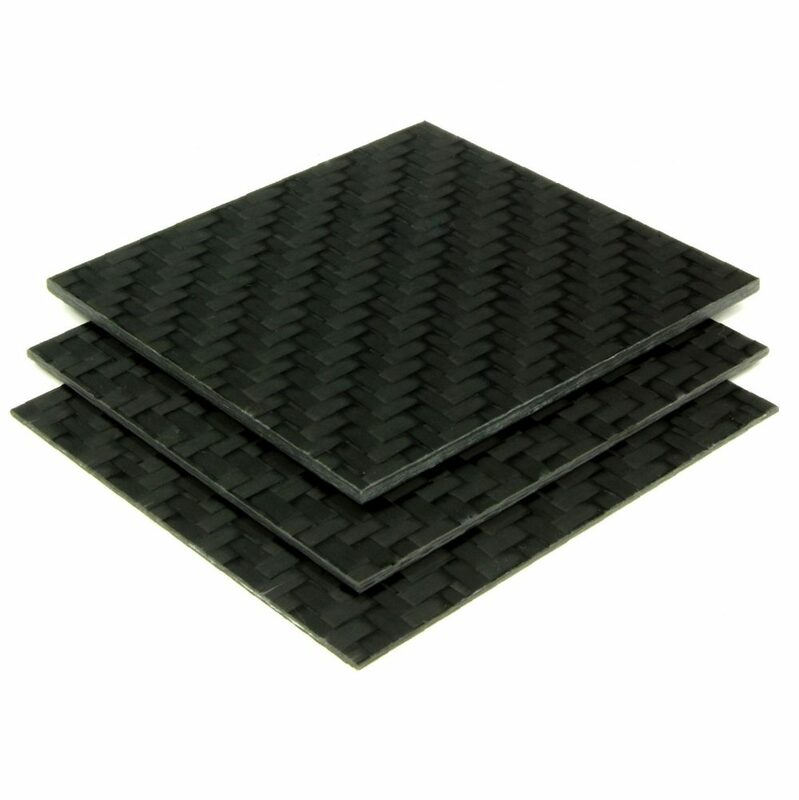 Custom cut ECONOMY carbon fibre sheet is manufactured using multiple layers of genuine 100% 12k 2×2 carbon fibre twill reinforcements infused with epoxy resin creating a high stiffness, high strength, light weight and aesthetically pleasing material. 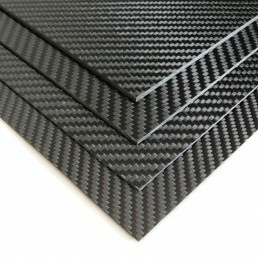 All ECONOMY carbon fibre sheets have a glass transition temperature of 90oC i.e. 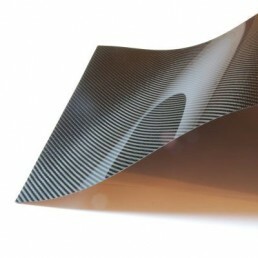 maximum use temperature. 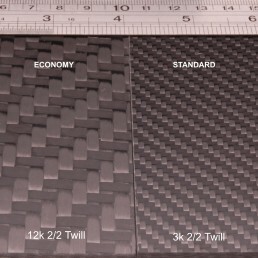 Select your required thickness and custom length and width from the menus below.